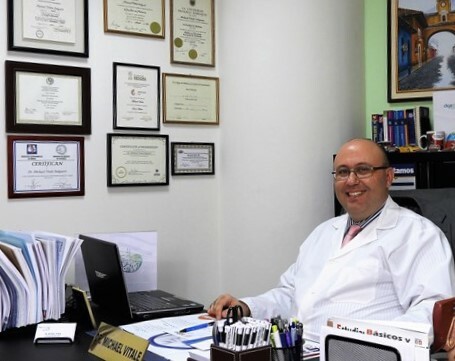 Dr. Michael Vitale is a general and gastrointestinal surgeon who evaluates and corrects disorders and diseases throughout the gastrointestinal tract. 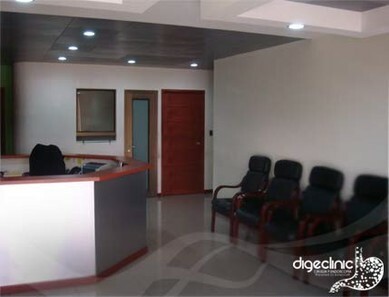 Digeclinic is an out-patient surgery and advanced endoscopy clinic founded by Dr. Michael Vitale in 2008. 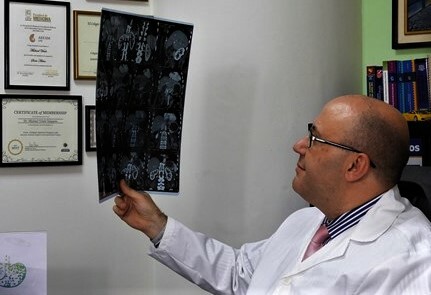 At his clinic, the multidisciplinary group of medical professionals detect and treat diseases of the digestive system and associated organs. 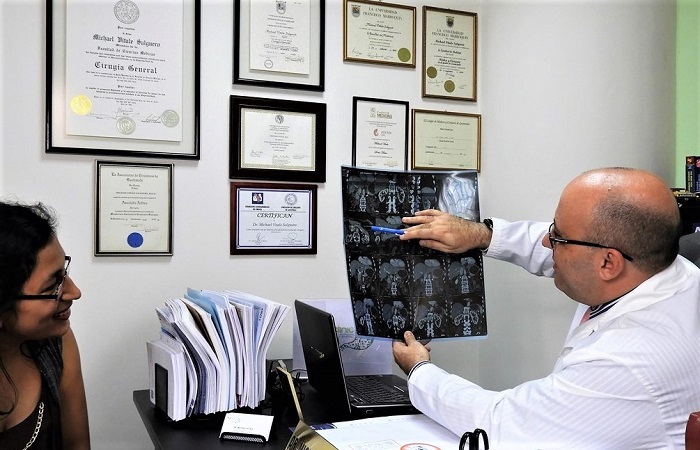 With modern technology and a team of dedicated specialists, Dr. Vitale can meet the medical needs of his patients to the high quality global standards that they expect. 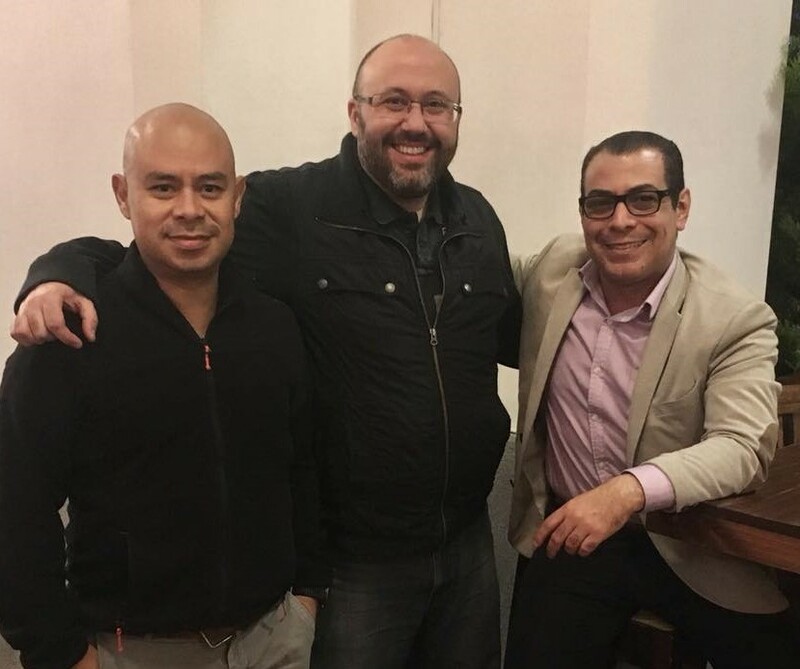 Beyond his diagnostic insight, it is the whole-body comprehensive care, accurate communication, and genuinely warm attention that assure the best possible outcome for his patients from Guatemala, the United States, and around the world. 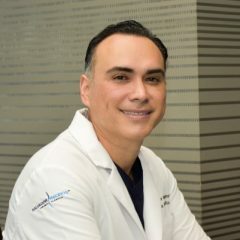 Most frequently, Dr. Vitale performs procedures regarding treatment of the gall bladder, including stones, tumors, cysts and cholecystitis, or inflammation. Stones can usually be detected and diagnosed by ultrasound, but with chronic cholecystitis, the gall bladder may be laparoscopically removed. 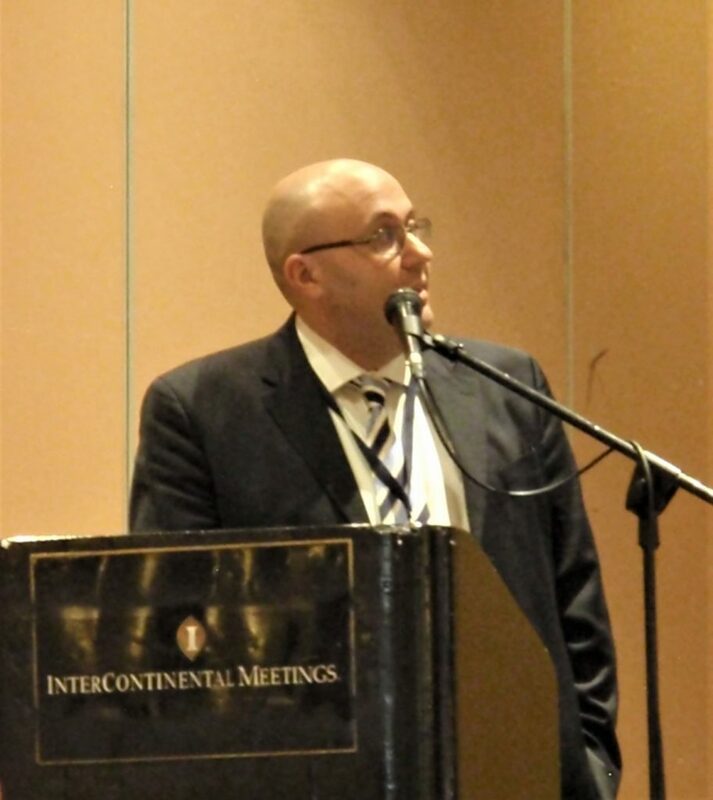 Dr. Vitale says, “When gall stones move to the ducts, we perform ERCP to endoscopically view and treat the obstructions. It’s done every day here in my clinic. 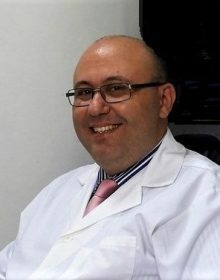 Sometimes stents are used to help the passing of the stones.” As of July 2017, Dr. Vitale has performed over 2400 ERCP’s, or endoscopic retrograde cholangiopancreatography, procedures. 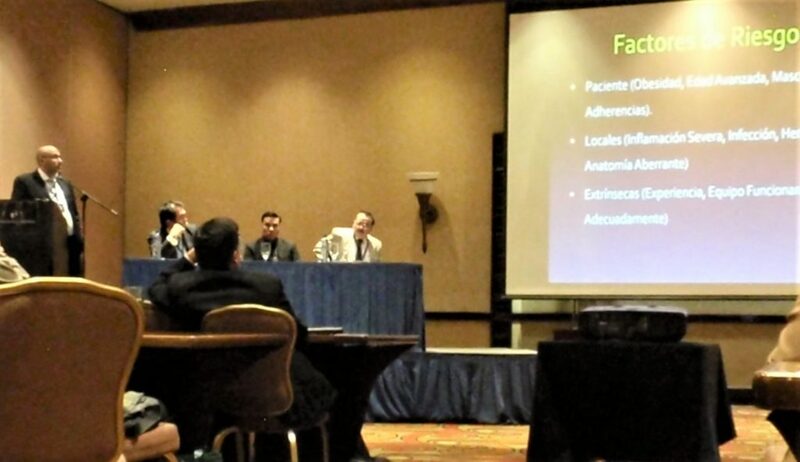 Overweight patients trust Digeclinic to medically oversee their weight loss goals. 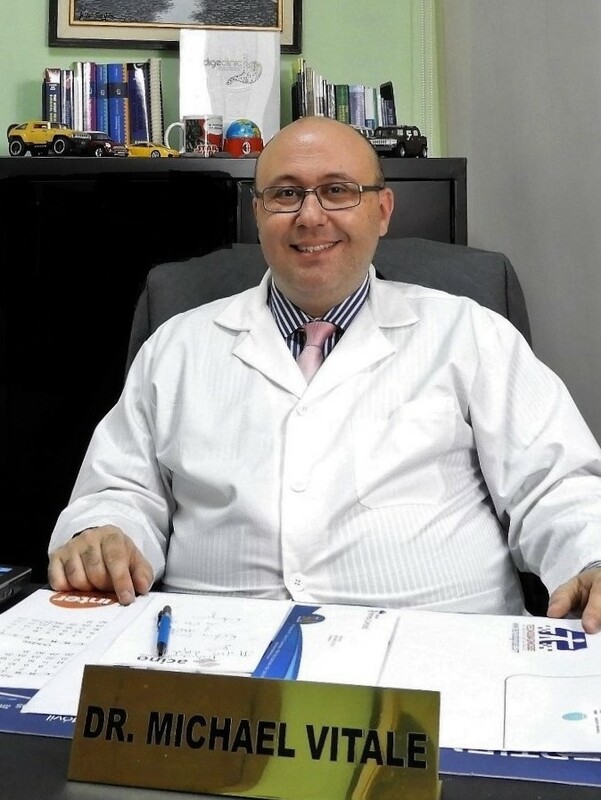 Dr. Vitale assures that patients suffering from obesity can reduce to a healthy weight quickly and safely. With an endoscopically placed intra-gastric balloon, the stomach volume is partially filled, to give the patient a feeling of satiety after eating small portions. 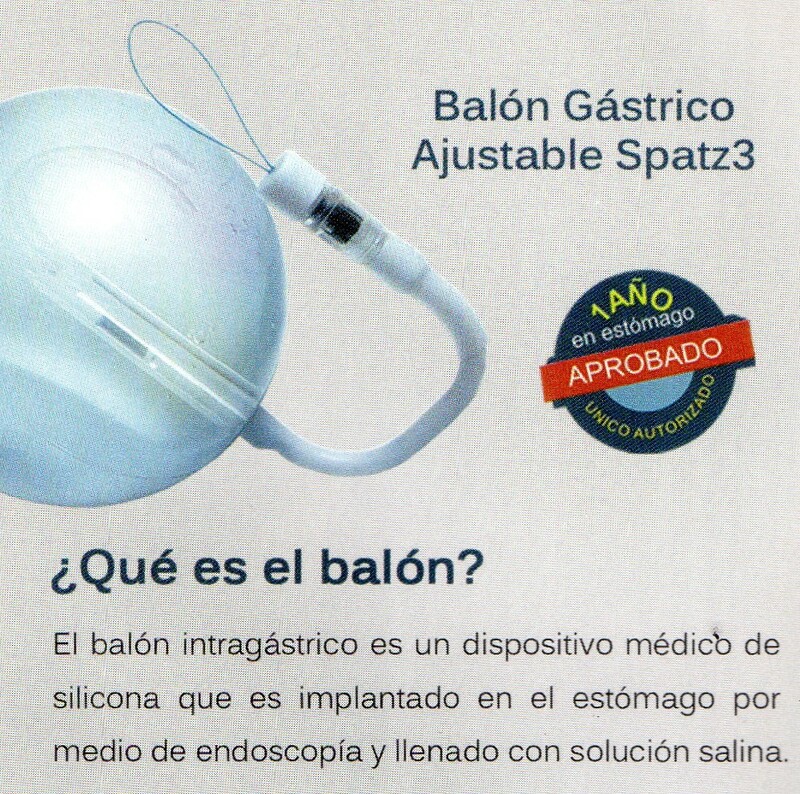 It is minimally invasive, and the balloon is eventually removed after the patient has reached his or her ideal weight. A sleeve gastrectomy or adjustable gastric band is more restrictive, to reduce the volume of the stomach. A gastric bypass is a repositioning of your natural digestive system and should be carefully considered together with your gastric surgeon. If you experience gastric reflux, burning sensation, stomach pain or abdominal cramps, these could be symptoms that need closer attention by a gastro-intestinal specialist, in order to stop the irritation and give you relief. Upper G.I. endoscopy or colonoscopy are methods of viewing your organs up close, to clearly inspect the problem, and determine the correct treatment plan. 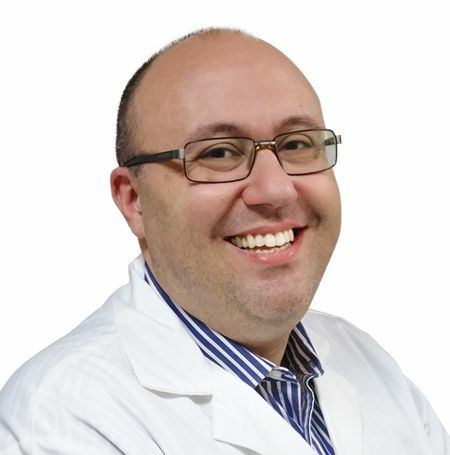 Dr. Vitale recommends that everyone should a get regular screenings for early diagnosis and prompt, effective treatment. After a problem has lingered, it could become more complex and difficult. Patients over 60 should follow their doctor’s advice and get checked every 3-5 years. Digestive Disease Week (DDW) sponsored by The American Gastroenterological Association and American Association for the Study of Liver Disease. Dr. Vitale takes a special interest in treatment of obesity, by studying the latest advances in intra-gastric balloon procedures, to improve the over-all health and well-being of overweight patients to bring their weight under control for a more active and satisfying lifestyle. 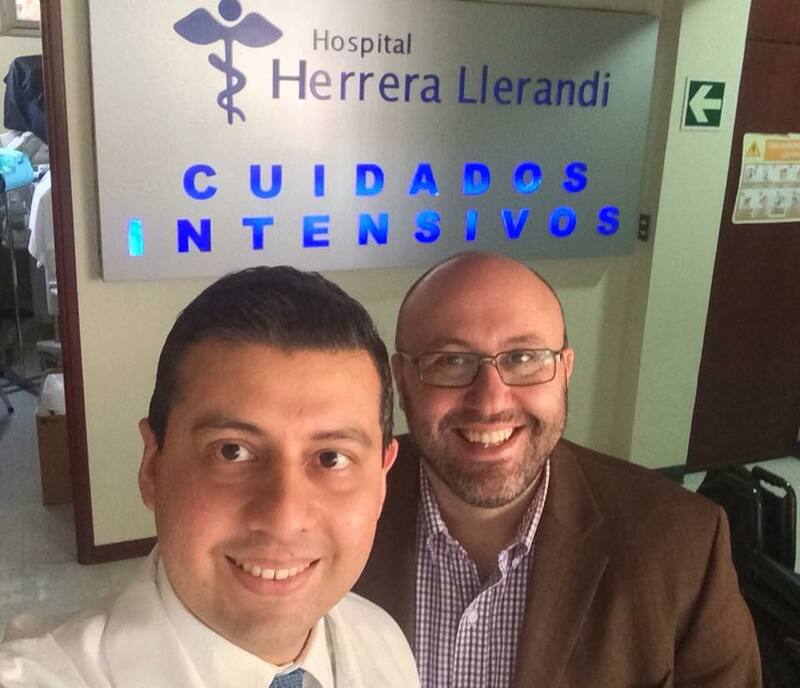 I had strong stomach pains, almost unbearable, so my friend took me to see Dr. Michael Vitale in Guatemala City. He told me I had suffered a tear in my bile duct or gall bladder, called biliary peritonitis. 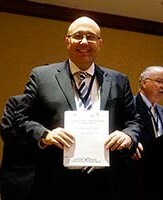 I was first in intensive care, then Dr. Vitale operated on me to eliminate residues of bile and lots of excess drainage. 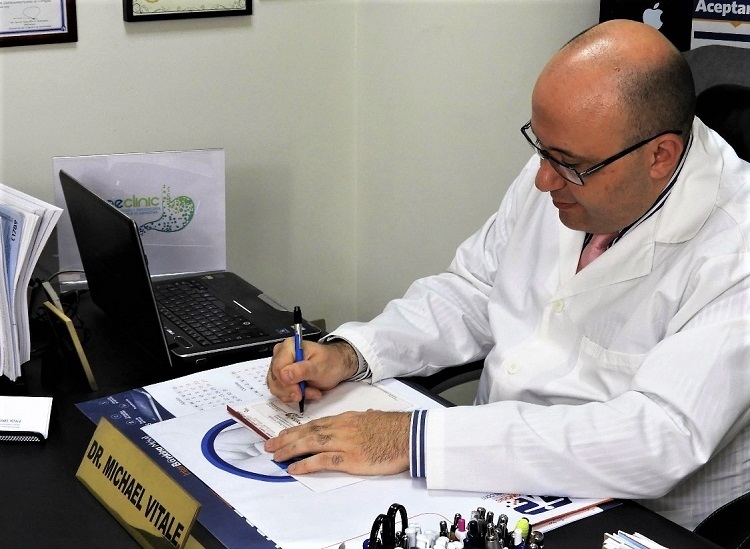 Thanks to the professionalism of Dr. Vitale and to the hand of God I was feeling better every day, even though I had pneumonia, which was also being treated. 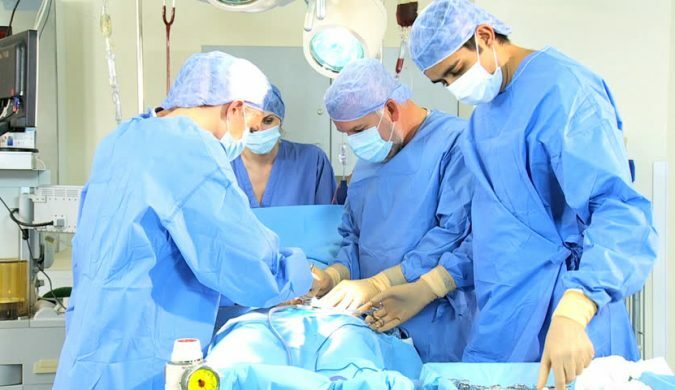 Thanks to his medical skills, ethics, and above all his sincere humanity, he carried out the appropriate treatment that allowed me to continue improving and to live another day. I can continue my treatment at the hospital in Panajachel because Dr. Vitale continues to support me and to give his medical advice. 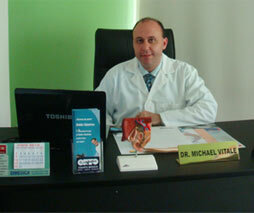 I do not hesitate to recommend Dr. Vitale as a doctor who takes an interest in the long-term health of his patients. I recently had a situation involving an acute attack of pain in my gallbladder. 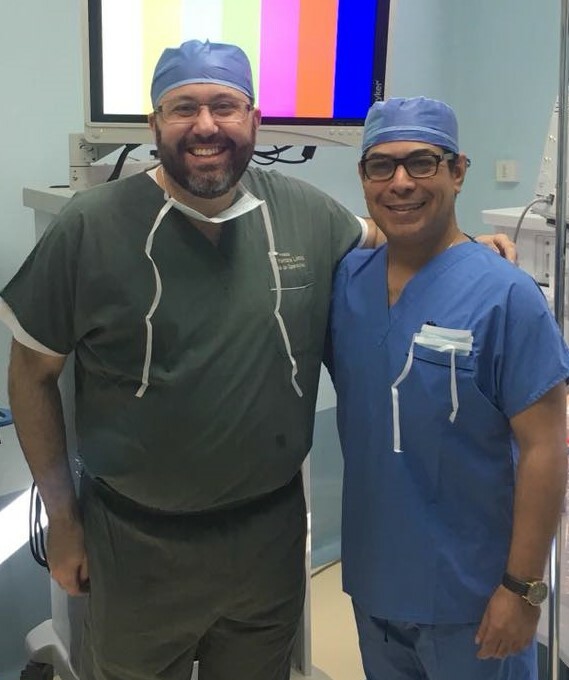 Fortunately, my friend called Dr. Michael Vitale at 8:00 on a Sunday morning and he was there to meet us at the emergency room in Guatemala City. 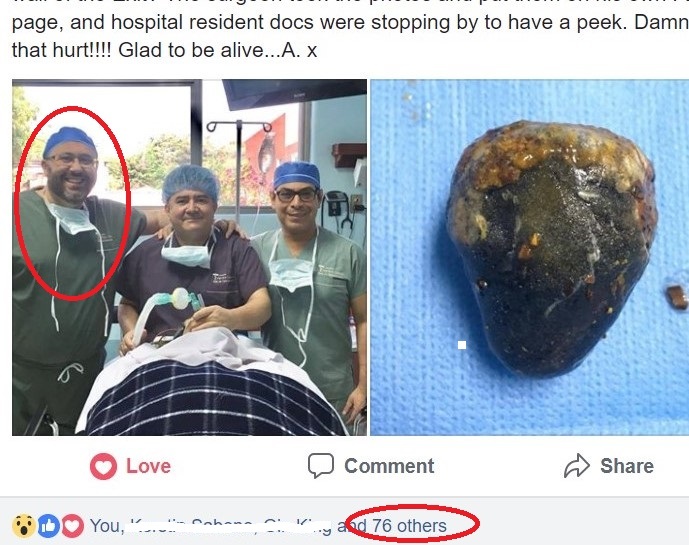 The ultrasound examination showed that my gallbladder was full of stones, and that the only option to relieve the considerable amount of pain I was in would be to have urgent surgery to remove the offending organ. 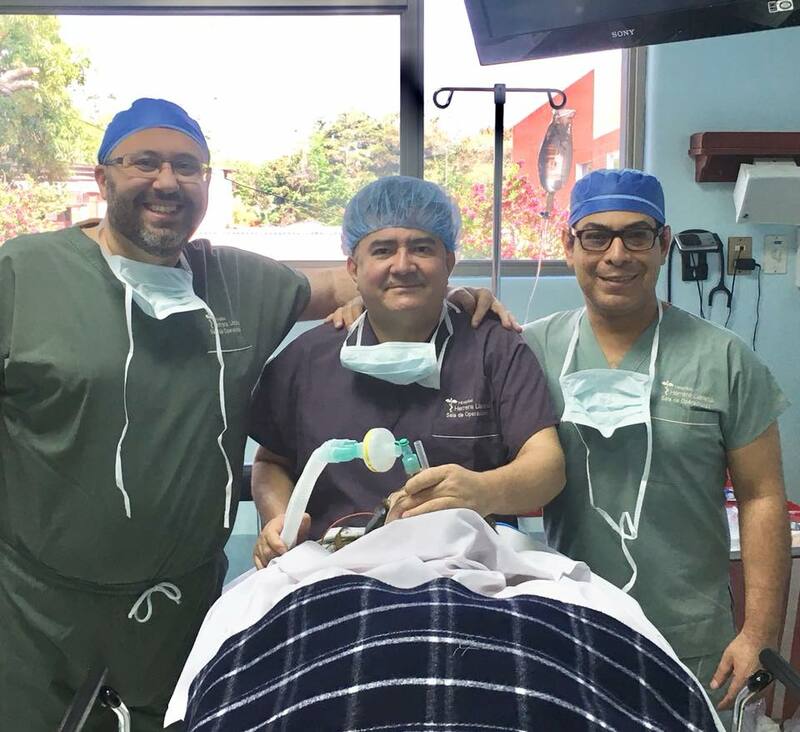 In just a few hours, I was given all the appropriate tests and prepared for the surgery, which was accomplished laparoscopically, ensuring a quick recovery period. As I have several pre-existing conditions, including Multiple Sclerosis and Type 2 Diabetes, my case was potentially more complicated than others, but Dr. Vitale covered all the bases. I found his manner to be professional and reassuring right from the start. I was out of the hospital and back home recovering two days after the surgery. 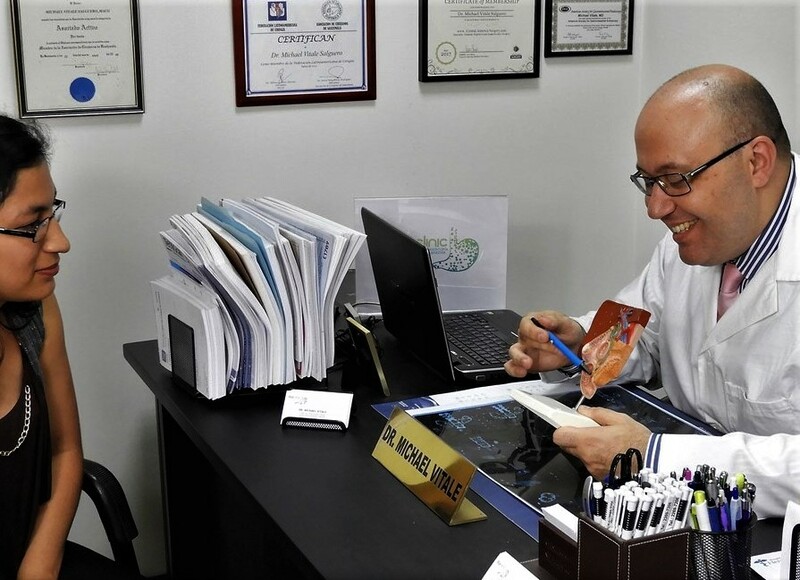 Dr. Vitale was always available to give advice via the telephone and was very helpful in the follow-up appointments I had with him in the weeks after the surgery. I couldn’t be happier with Dr. Vitale, and with Lori Shea, who stayed with me throughout the ordeal and was both supportive and genuinely caring, making me feel as if I were not alone in a strange new city. 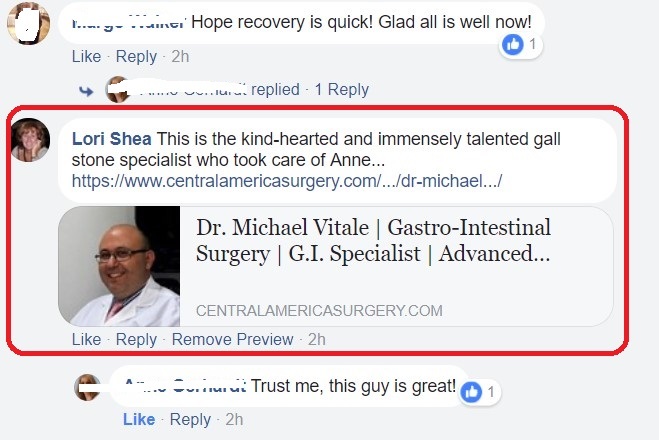 I highly recommend both Dr. Vitale and Lori Shea at Central America Surgery and feel very grateful to have been under their care. 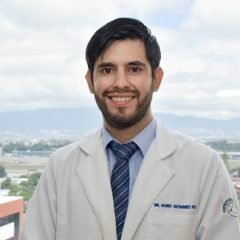 Dr. Vitale works together with social workers from various public hospitals in Guatemala City to provide endoscopy and other specialized procedures, at low-cost or no cost for the patient. The Sixtino 1 Building is located 6 blocks east of La Reforma, at the corner of 6th street by the entrance to UFM. Ask for reduced price for follow-up visits.